Gaming is something that everyone loves doing. Whether it is to kill time, a weekly ritual with family members or friends or to participate in gaming tournaments where the professionals ply their trade, gaming has made its way into people's lives in some way or another. While you may think you have all the necessary components for an unparalleled gaming experience, there are a few basic necessities that you simply cannot do without. Gaming routers are key in order for you to be able to play your games more effectively. If you are looking for the best gaming routers, you search ends here. Apart from the basics, there are amazing accessories that you can purchase to spruce up your gaming experience. Here’s a list of accessories that will definitely up your game. One of the things that most games require is a gaming headset. Apart from delivering a good sound experience, a gaming headset also makes it easy for you to communicate with the other players that are online. 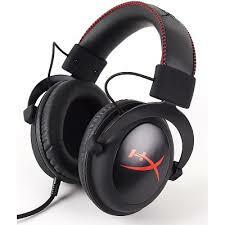 The world of PC gaming has changed a lot and the gaming headset has become an integral part of the gaming community. You need to pick a gaming headset that is lightweight and preferably noise cancellation technology. This will help you focus on the game and excel at what you do. 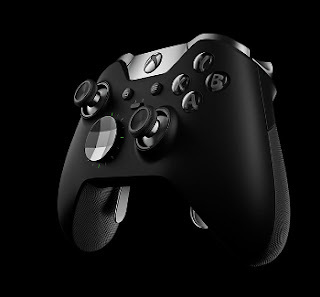 There are tons of gaming controllers out there, but if you're looking for one that's fast, effective and works on your gaming console as well as your PC, then the Xbox One Elite Controller is something that you need to get your hands on as soon as possible. This unique gaming console is really smooth to operate and unlike most gaming controls that need you to hit the control keys multiple times, this one has a butter touch that's so smooth, it will help you ace whatever game you're playing. 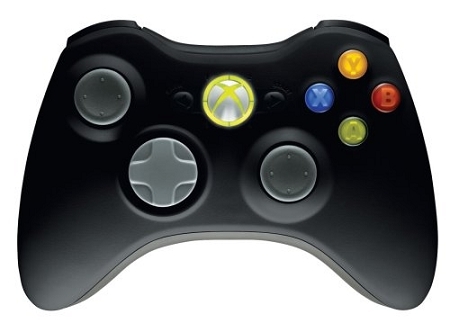 If you can't spend too much on a gaming controller but you still want something that's effective and works well, the Xbox 360 Controller is worth a buy. It's got some amazing features for a budget controller and you can operate your PC games with it too. 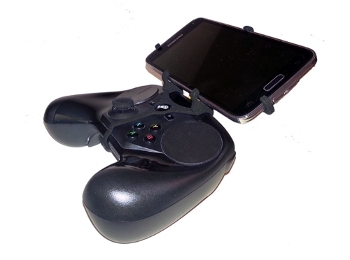 While this controller comes with a wire, you can also find a wireless version for a little extra money. Everyone needs a keyboard and mouse in order to play a game effectively. However, with new age technology comes the steam controller. 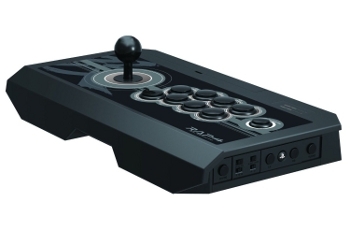 This controller has combined the traditional controller with two track pads. This enables you to have a mouse cursor at your thumb tips. This controller takes away the need for a separate keyboard and mouse. 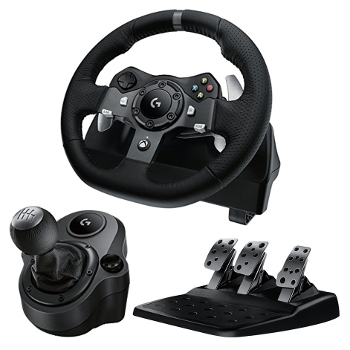 If you're an avid racer, then the Logitech G920 wheel is something that might interest you. This amazing steering wheel comes with responsive pedals and is a simulated wheel that works well on gaming consoles as well as your PC. If you're a racer and you've been keen on investing in accessories that can help you race more effectively, this is one accessory you need to add to your shopping list today. This might not look like your regular controller and it may not have the sleek shape that attracts people these days, but this classic design is not one to ignore. It's one of the most effective controllers you'll find in the market that is lightweight and perfect for those arcade games. If you're an arcade lover, this is one accessory that will excite your every sense and keep you wanting more. There are a number of gaming keyboards that you can choose from. However, if you are looking for a robust gaming keyboard then you need to look for one that includes illuminated keys as well as simultaneous key presses such as the Corsar Gaming K55 RGB Keyboard. Take your time and pick the best one for you. 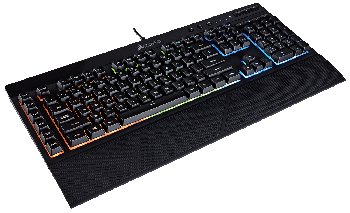 The best pick is this multimedia keyboard that will enable you to adjust the controls without any interruption to your game. For every gamer, it's crucial to have a mouse that's fast and precise. 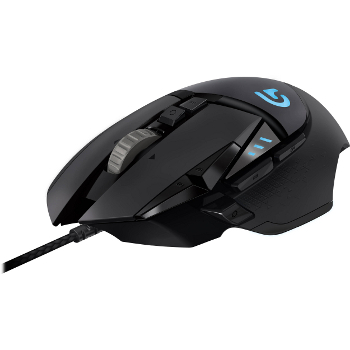 The Logitech G502 Proteus Spectrum is exactly what every gamer needs to keep up with high speeds and a fast paced race or action. This long lasting and sturdy mouse makes the perfect investment not only because it's smooth and fast, but also because it can withstand long hours of gaming without any lag.